“Athens Marathon. The Authentic”, a leading international sports event that takes place annually in the Greek capital, this year will be extended to two days in order to meet the increasing demand for additional entries. Scheduled to take place on November 9-10, the 37th Athens Marathon will kick off on Saturday afternoon with the 10km race. The 42km Marathon Race will be held on Sunday, November 10, with the maximum number of registrations set at 20,000 runners. Furthermore, the event will include one 5km race – instead of two last year – which will be held on Sunday morning. 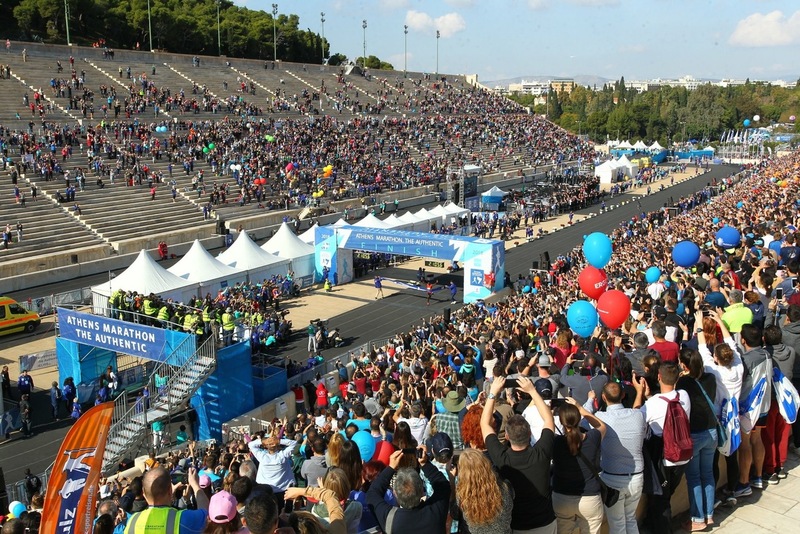 The Hellenic Athletics Federation (SEGAS), organizer of the event, is planning to double the entry spots for the 5km race. All races will end at the historic Kallimarmaron Panathinaic Stadium in central Athens. In an announcement, organizer SEGAS said it aims to increase the number of entries to 80,000 by 2026, when the Athens Marathon will celebrate its 130th anniversary. During the 36th Athens Marathon in November 2018, the number of participant runners from Greece and abroad had reached a record at 55,000. Registrations for the Athens Marathon 2019, open on April 18, at noon (Greek time). According to the announcement, the available entry spots for individuals in the 10km and 5km races count for 30 percent of the total number of entries. For more information press here. 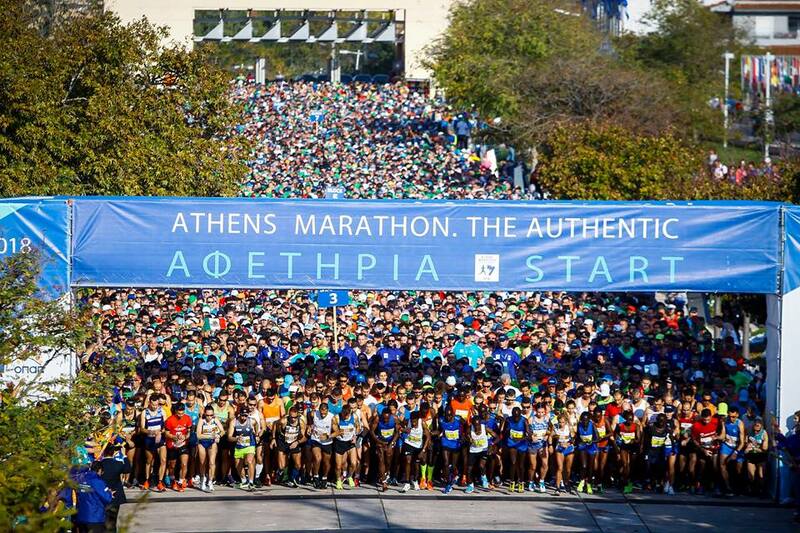 The Greek Travel Pages (GTP) is a communication sponsor for Athens Marathon – Τhe Authentic.